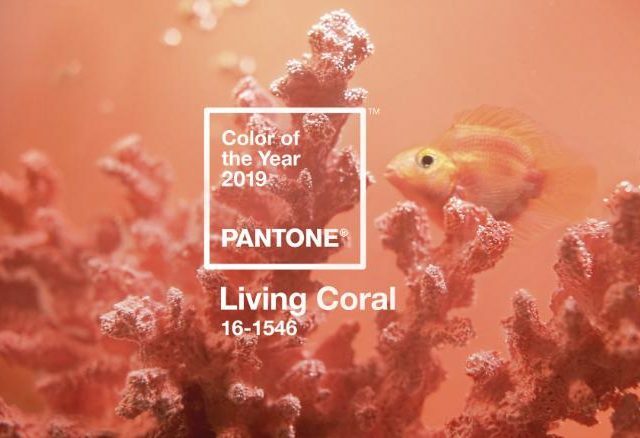 The color institute Pantone just announced their 2019 Color of the Year. Their color choice, Living Coral (16-546), is described as vibrant, yet mellow with life-affirming qualities. It is a lighthearted, playful color that is not too pink or orange. This hue has even ranked high on the color requests from our clients this year. The color selection is influenced by entertainment, art, and fashion. You will find this nature-inspired color trend trickle into just about every product category, including interiors and home accents. In January, we are excited to install a beach house in Port O’Connor. Guess what one of the main accent colors is in one of the rooms? Coral, of course! It feels so appropriate for this vacation house. It pairs like a dream with shades of blue and turquoise. Here’s a preview of what we have planned for one of the guest bedrooms. Introducing small accents of Living Coral, can be a fun addition to a space and here are some coral accents we love for your home. 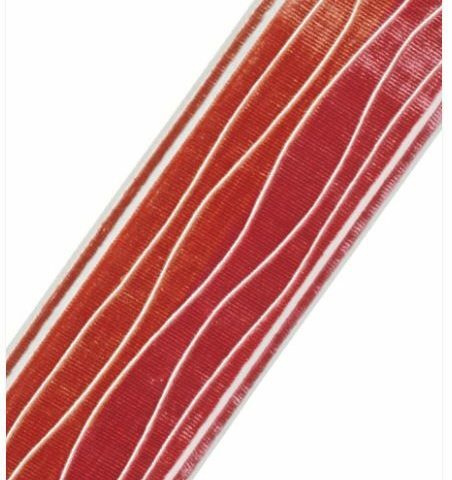 This velvet trim combines coral and rose tones. We love adding trim to draperies for an added pop of color. You can add this trim to skirted furniture, draperies, or custom pillows. It sells for $90 per yard. This is the tape we are using on the draperies in the project we just previewed. You can add in the coral color with your artwork, too. 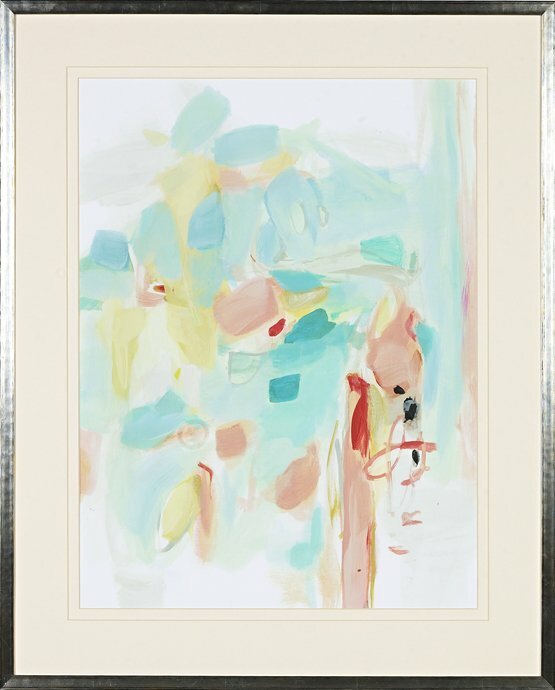 This piece has subtle whispers of the coral and it measures 25″ W x 31″ H. The framed piece sells for $529.99. 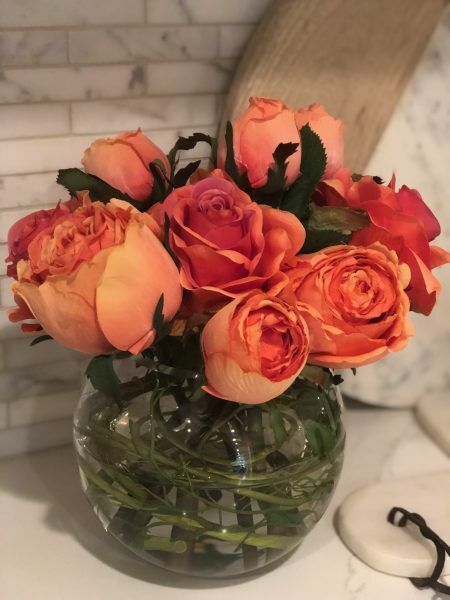 The roses we featured on Wednesday also have a orange/coral tone. They are in the store now and sell for $269. 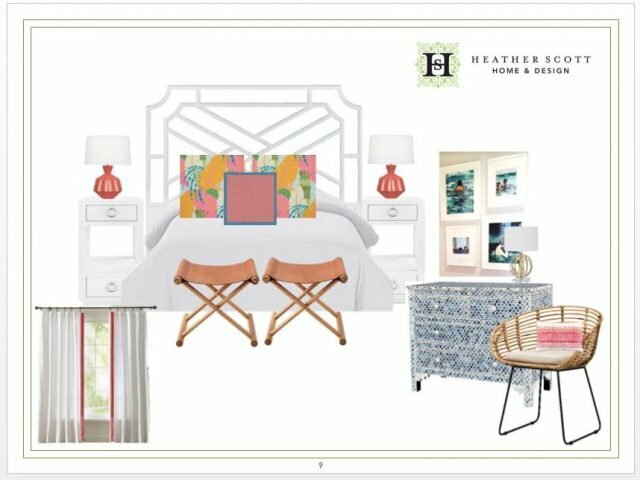 If you are interested into diving more into this color, visit our shop or send us an email at info@heatherscotthome.com!